Posted by Seema Chauhan in Home Loan, RBI Repo Rate Cut, Real Estate, Real Estate News By Govt. We often blindly trust on banks while taking loans for investing or buying property in India. But there are several credible information about which the loan seekers usually do not have any clue. 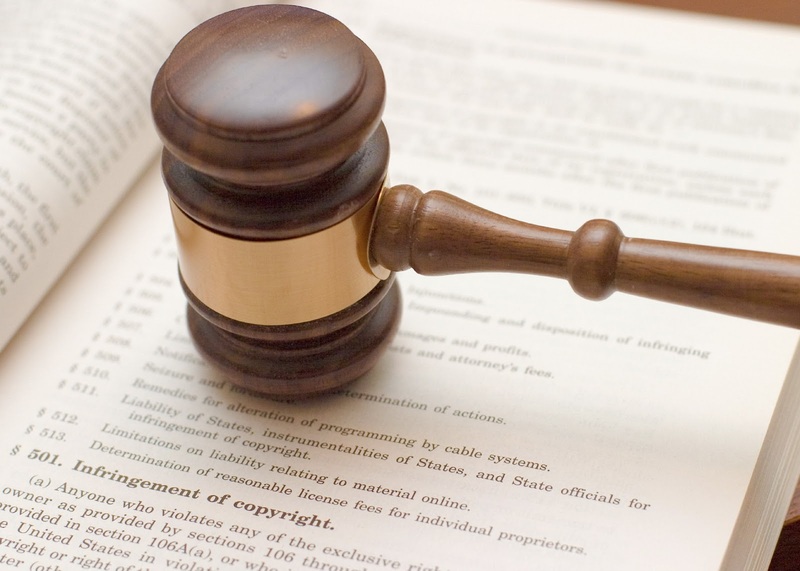 Ideally the loan seeker should thoroughly research or go through each and every clause mention in the home loan document to avoid sudden surprises. Here are a few facts about home loans that a loan seeker must know before going ahead for a home loan. 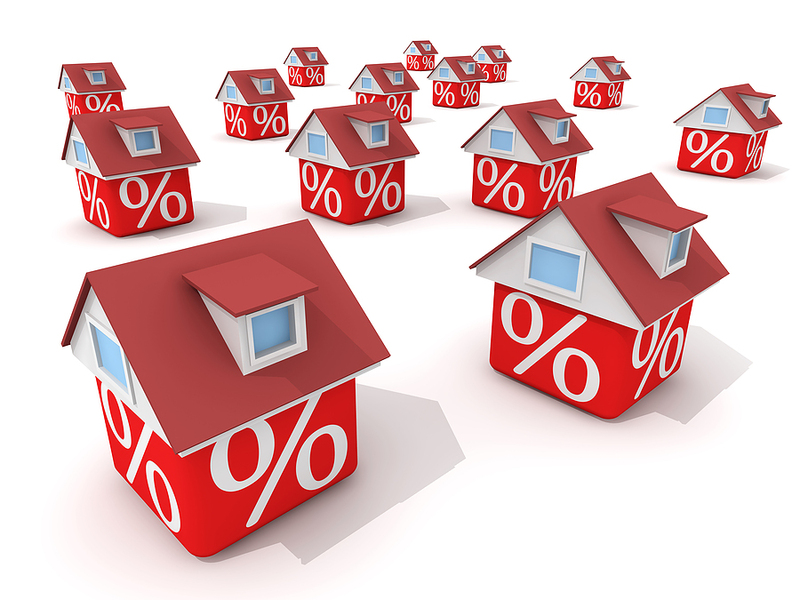 Fixed rates do not always mean fixed. If you are happy thinking that you have opted for a fixed rate, then please go through the loan documents very carefully again and again. Because most of the fixed rate loans are partially fixed during early stages. And there might be a clause in the document that if the existing loan rate gets increased beyond a limit, then the rate will be automatically changed into floating rates. This point allows banks to fix the rate of interest again after re-evaluating it. 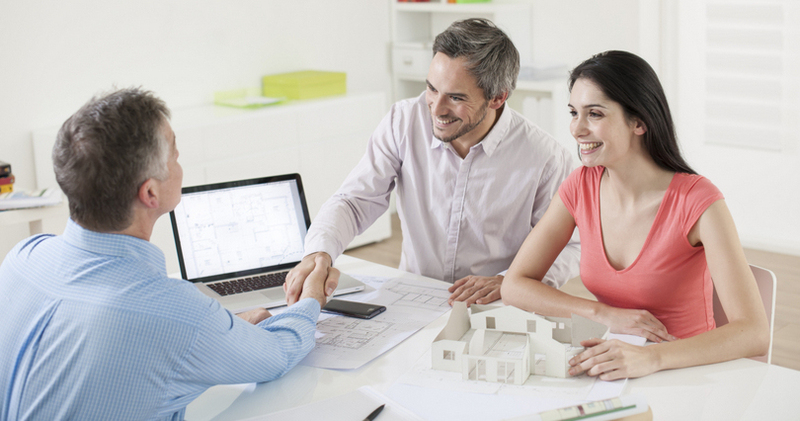 Therefore, it’s a must to check all the clauses before taking up a fixed rate loan. If you have taken home loan prior to 2010, then you are evaluated on the basis of prime lending rate and not the base rates. Moreover, for those whose home loan rates are floating, they do not get the rate cut benefits on the basis of RBI repo rate cut. For example, RBI has cut the repo rates twice this year, but banks have not passed the reduce rate cut instantly. 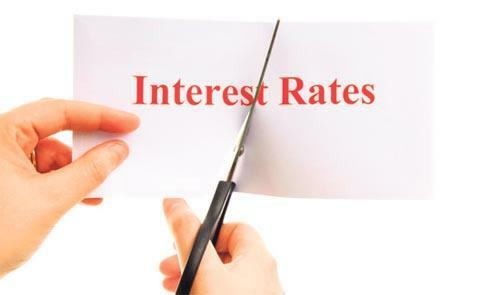 If there is a huge difference between the interest rate cut and the current rate, then the borrower can pay a certain amount and get switched to the base rates. Banks provide the loan amount, according to their own evaluation done by their experts on the respective property in India. 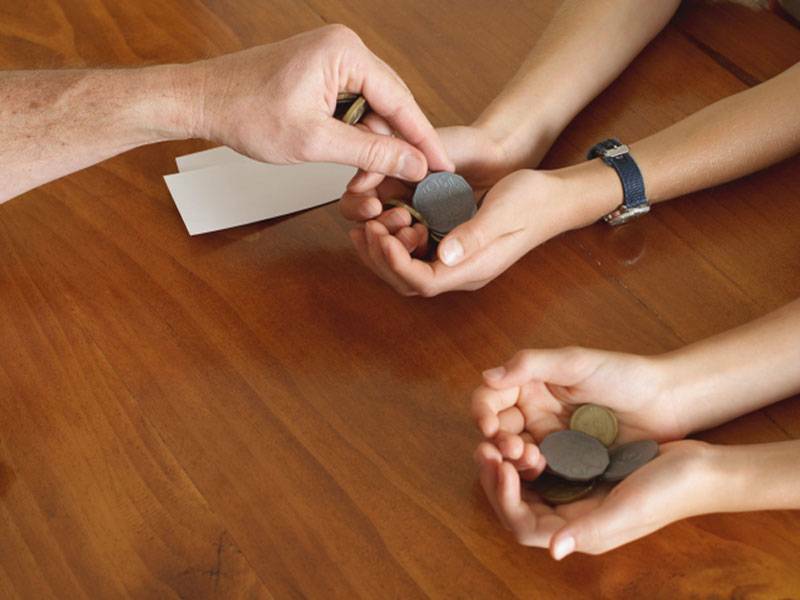 Due to which borrowers often get disappointed with the loan amount offered by the bank. Depending on the price calculated by the bank, it usually offers 80% of the value of the property in India. Hence the buyers should not assume the loan amount, rather he or she should be more realistic. 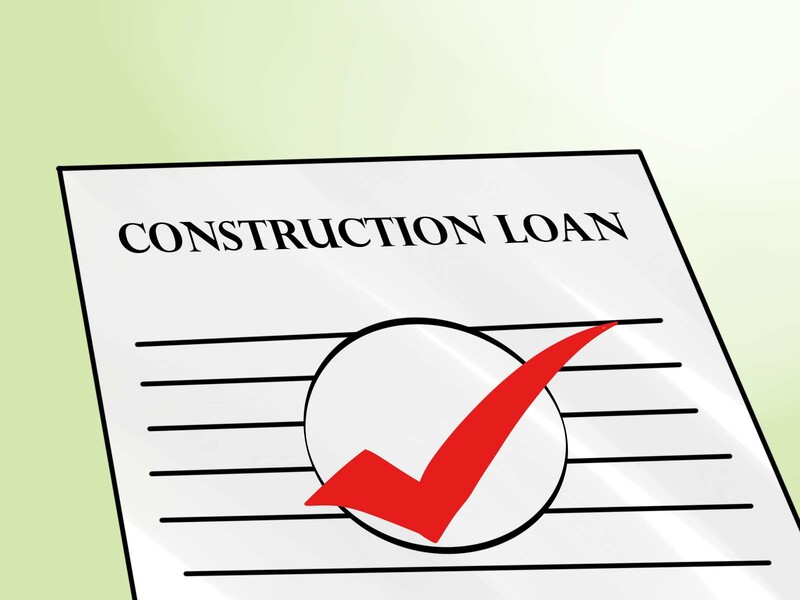 If you are taking a loan for an under-construction property in India, then you are required to pay a pre-EMI for the amount that has been disbursed by the bank. But the bank doesn’t tell you much is the amount for Pre-EMI that you need to pay. Sometime Pre-EMI amount also gets increased. So this counts as an extra cost to the borrower, as this expense is an unplanned one. In this case, you can check with the bank if you can start paying your loan amount as soon as it gets disbursed. In this way, you save on paying the interest. Banks often seek for a provisional security for home loans about which the borrowers get to know on a later stage. After taking a loan for the home, the registration of the property in your name will take around 3-4 weeks and the borrower require money for the registration. But banks do not give loans without any security. This stands up as a problem for the buyer as many of them don’t have any other property to keep as a security to the bank.